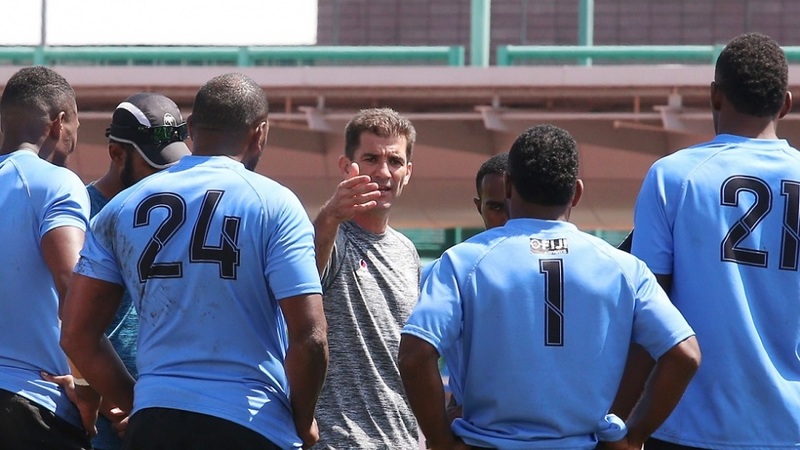 Fiji Airways men’s 7s team Head Coach Gareth Baber has always been informing his players on indiscipline and how it can affect the outcome of a match. 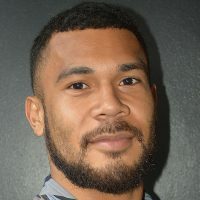 Baber says the physicality of Fijian rugby had its own definition to the opponents, but the players must be aware of the rules applied in 7s rugby. Fiji is pooled with Australia, Wales and Argentina in the Hamilton 7s tournament. The Hamilton 7s tournament will be held from the 26th and 27th of next month.